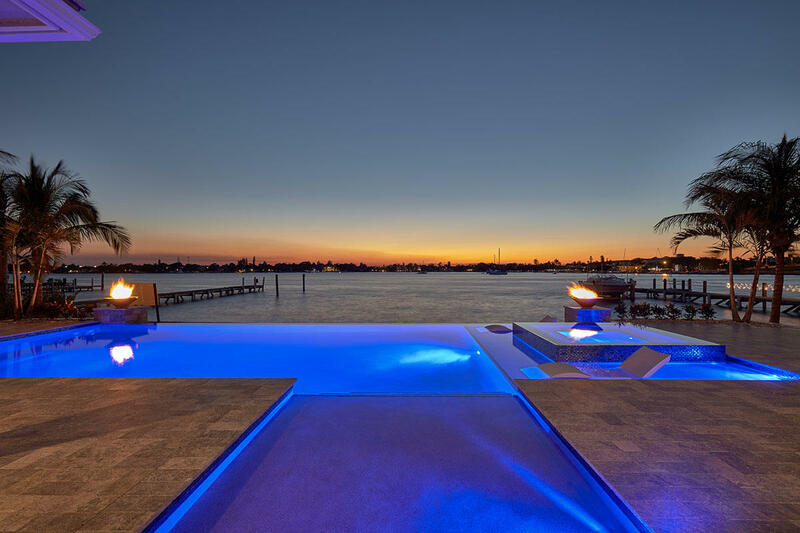 Hailing from Baltimore, Maryland, Ann selected the Palm Beach Island as her home over 10 years ago and developed a keen interest in the area’s hot real estate market. As an adept negotiator with excellent interpersonal skills, Ann enjoys helping her clients secure the best deal. Ann has developed in-depth knowledge of the Palm Beaches, with transactions in West Palm Beach, Juno Beach, and Jupiter as well. Ann began her real estate career selling real and personal property at auctions over 30 years ago in Maryland. Most recently, Ann divided her time between Manhattan and the Hamptons as an interior designer, with experience in full-scale renovations, where her contemporary designs were featured in the Wall Street Journal. Her design aesthetic is key in helping her client envision their space as a blank slate to craft their own masterpiece, transforming their house into a home. Ann has three children and four grandchildren who are bi-coastal with homes in Washington DC, Chicago, New York, and Los Angeles. The family enjoys visiting Ann on holidays at her home in Palm Beach. Ann provides an unsurpassed choice for anyone interested in purchasing or selling a home. From high rise to beach bungalow, if you are interested in making the Palm Beach lifestyle your own, contact Ann.